Whether natural, man-made or accidental…disasters and emergencies DO happen. 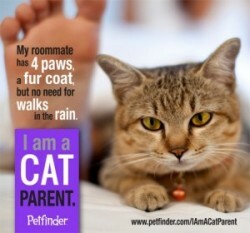 Be prepared with an action plan to protect your cat or to have someone take over the care of your cat if you cannot. Previous Previous post: Looking for FB Cat Lover Pages? 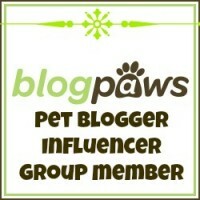 Next Next post: Why Do We Love Our Pets So Much?